I think I know what caused that explosion of the Falcon 9 during the static fire test last month! 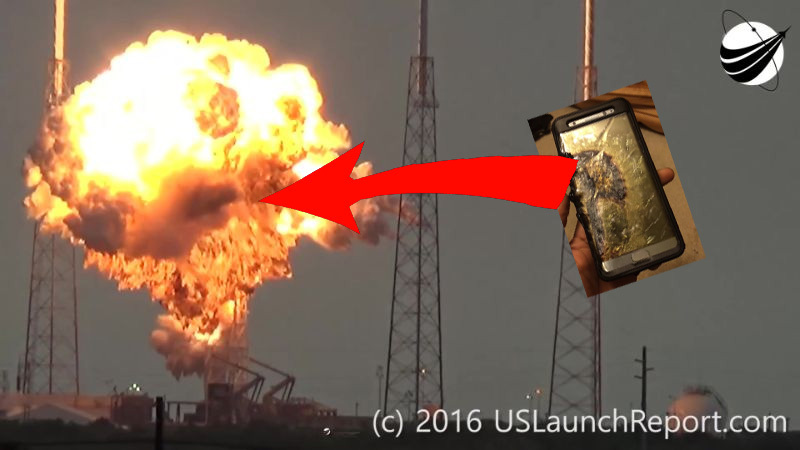 Someone accidentally dropped their Galaxy Note 7 onboard during rollout to the pad. Hatred does not cease by hatred, but only by love; this is the eternal rule.